The Liberty Seated series silver dollar is impossible to complete in MS condition because of very small mintages and low survival rates. 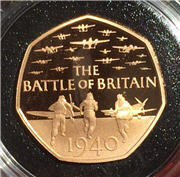 The series started as a slight variation of Christian Gobrecht’s original obverse design. The original Gobrecht soaring eagle reverse was replaced by a modified Heralding Eagle design by John Reich, first used on coins in 1807. Robert Ball Hughes modified Gobrecht’s original obverse creation in the “name of decency”. He chopped some of her rock seat away, made the liberty lettering on her shield more legible, and added more folds to her left sleeve. He also added 13 stars to the obverse rather that placing them on the reverse. 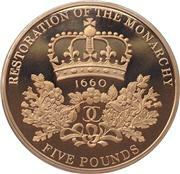 It was minted initially in Philadelphia, then in New Orleans in 1846. Liberty Seated was the last silver dollar minted before the Coinage Act of 1873. The Coinage Act of 1873 stopped the production of silver dollars for domestic use, and initiated the use of silver Trade Dollars for foreign commerce. 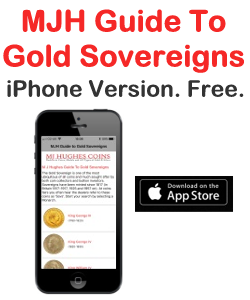 The Coinage Act also ended private citizen being able to have their personal silver or gold minted into legal tender. The main source of silver prior to 1870 was from private citizens, and not much silver was normally brought in for minting. By 1859, there was now a much better supply of silver from the Comstock Lode, therefore output of Liberty Seated dollars increased at the end of the series in 1871 and 1872. The Trade Dollar filled the gap between the Liberty Seated and the Morgan silver dollar. The total production of all Liberty Seated dollar business strike is 6,487,747. The Philadelphia Mint produced 5,465,463 of these coins. In fact during 1871 and 1872, the Philadelphia mint struck a total of 2,179,300 coins, making them the most “common” in the series. In 1851 and 1852 the Philadelphia Mint produced a total of only 2,400 coins. The branch mints only struck Liberty Seated silver dollars for four years each, early in production in New Orleans, and late in production in San Francisco and Carson City. The New Orleans mint struck a total of only 875,000 of these dollars. The New Orleans pieces have by far the highest mint state survival rates of the entire series due to the 1962-64 US Treasury release. It is believed that between one and three mint-sealed bags of 1,000 fresh 1859-O and 1860-O dollars were found among the bags of Morgan and Peace silver dollars sold to the public during the 1960’s. 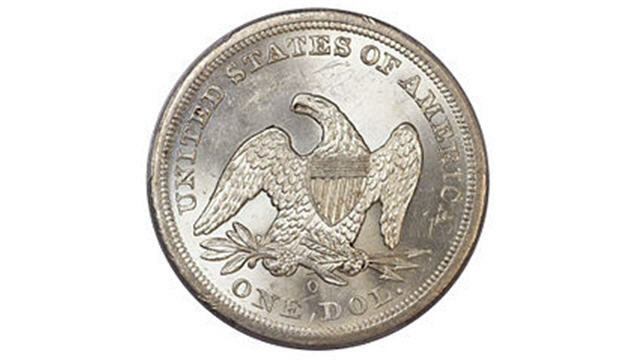 The 1870-S Seated dollar mintage is unknown. Estimates range anywhere from 25-300 pieces. Today’s confirmed population is just a dozen specimens. In fact, the best known specimen 1870-S is MS-62. 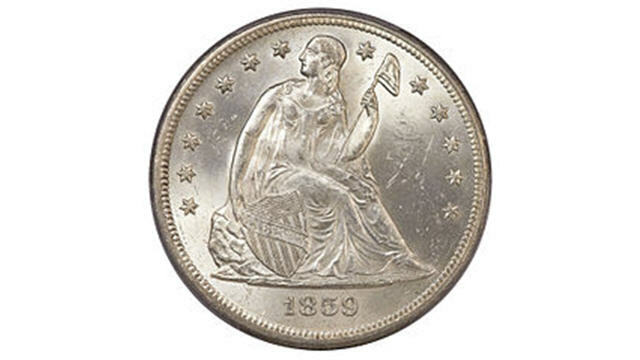 1870-S is considered the king of the Liberty Seated series. 1866 was the first year American coins started to add the inscription “IN GOD WE TRUST”. This date is actually more common in MS condition than many prior dates. The Carson City mint produced a total of only 18,584 Liberty Seated dollars during its four years of production. The 1870-CC accounts for 63% of the total mintage, making it the most “common” of the Carson City produced in this silver dollar series. A “few” MS examples have turned up. The 1873-CC is the second rarest date to the 1870-S with a total mintage of 2300, and a single MS-64 found. Because this series contains so many “stoppers” and is much more expensive to acquire than the Morgan or Peace series, the Liberty Seated series unfortunately hasn’t had much collector interest. 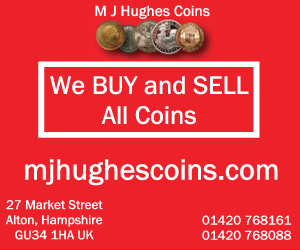 To discover more about coins: collecting issues, money management, investing in the rare and bullion coin market, and much more, I invite you to visit http://www.heritagecoingallery.com for videos and free tips on buying coins at the best prices. 1861 O Seated Liberty Half Dollar From the SS Republic Shipwreck NGC Certified!